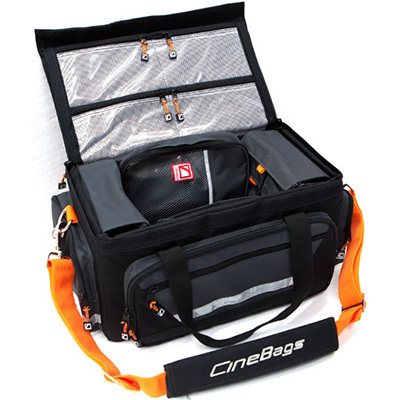 Organize the interior of the bag with 4 removable pouches that attach with Velcro to the sidewalls. 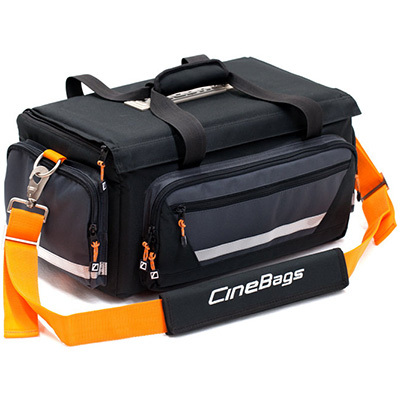 The perfect bag for anybody who likes to be organized on the set. Exterior Size: 22" x 13.5" x 9"
Interior Size: 17.5" x 10" x 8"